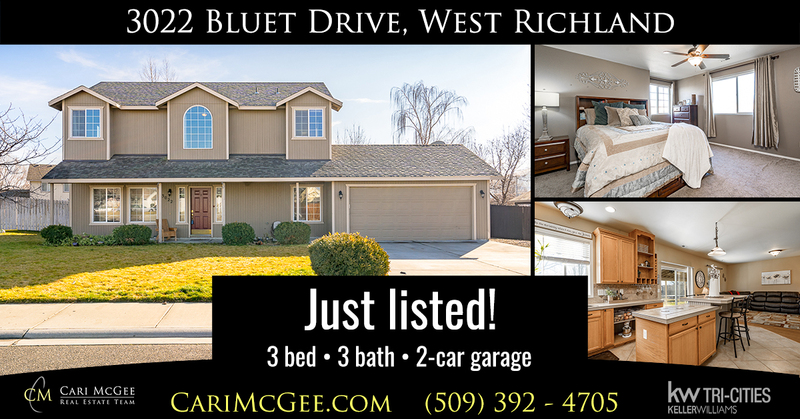 Presenting our newest listing: 3022 Bluet Drive in West Richland. Offered at $305,000. This is a wonderful 3-bedroom home (plus a small office or nursery) perfectly located in West Richland. Outside — a great backyard with a covered patio, fire pit and raised garden beds (complete with drip lines)! Inside — dining/flex room with French doors leads to the updated kitchen and the roomy living room. Upstairs there’s a full bathroom, three bedrooms, an office/nursery, a great master bathroom with two sinks in the vanity, and a walk-in closet. 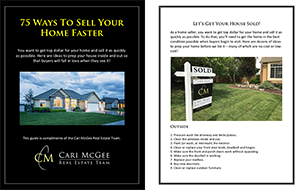 Don’t miss this home, it has everything your family needs!